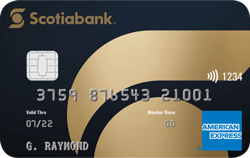 The annual fee for Scotiabank VISA Business Cards is based on the type of card (Gold or Silver) and the currency (CAD or USD) you select to suit your cardholder and business needs. 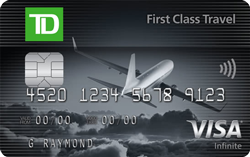 With our Canadian dollar program, your business will receive up to 1% cash back annually per card based on spending levels. The cash goes directly into your Business Account. There's no limit to the rewards you can earn and how you spend the cash back is up to you. 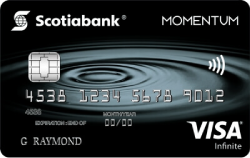 The Scotiabank VISA Business Card program helps you reduce expenses, consolidate your business spending and streamline administration. You'll have fewer cheques to write, convenient direct debit monthly payments, and the ability to reconcile your card expenses online. It also reduces your Business Account transactions by consolidating payments, which can reduce your service charges.